What is the Swiss Gold filter? The elegant and classy Coffee for One Swiss Gold Filter was developed by Frieling USA Inc in collaboration with their partner Swiss Gold. This device is not to be mistaken for the Swiss Gold original cone filter that has been in circulation for many years. 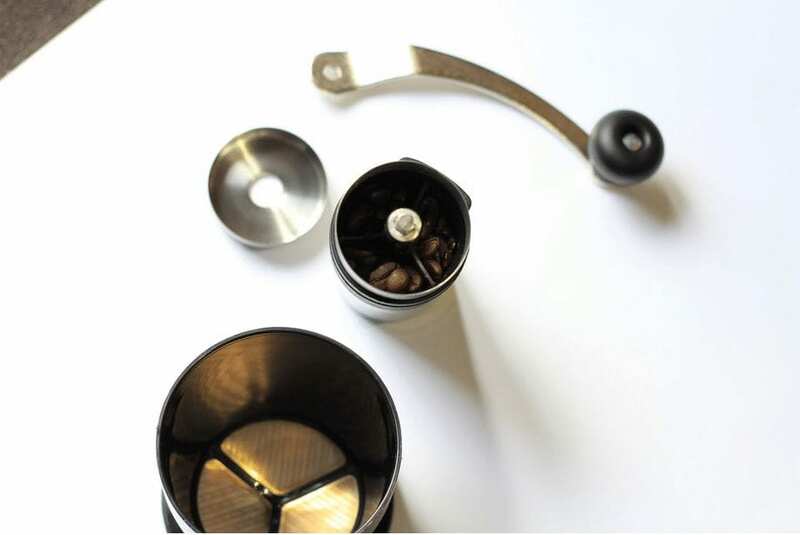 This Frieling Swiss Gold Filter is a one cup brewer (two for some taste buds) that utilises the original 23 karat gold plated mesh of the cone design. What sets Swiss Gold apart from other metal reusable filter brewers is that gold is chemically neutral, so it doesn’t react with your brew. It also doesn’t oxidise. 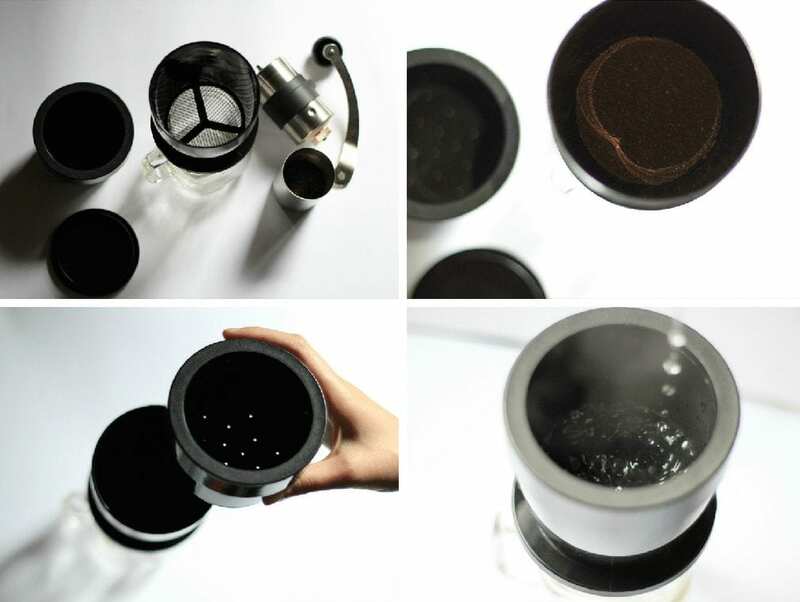 It ensures that you get the purest brew possible, without any risk of the tainting that occurs with some metal and paper filters. 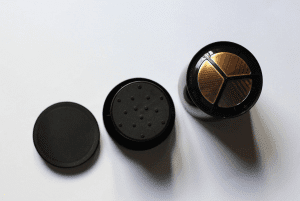 The filter also ensures that only solids are held back, so all the flavours of your coffee ends up in your brew and not your filter. I purchased it at a local cafe in Wellington, New Zealand, for $39NZD (approx $28USD). This is great value for money as it has a durable build, is simple to clean and won’t rust. It really is a great long-term solution for the alternative to paper filters. Using the Swiss Gold filter was quick and easy, and it produced consistent brews. One of the most noticeable differences in my Swiss Gold brew was a fuller body accompanying the strong aroma and brighter notes. 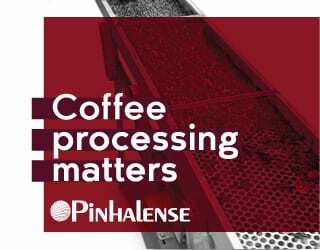 Paper filters usually absorb the oils and detract from experiencing a purer brew. This is a matter of personal preference, of course. Some people enjoy the lighter body of paper filtered coffee more than metal filters. If you like a clean cup of coffee then this may not be the device for you. 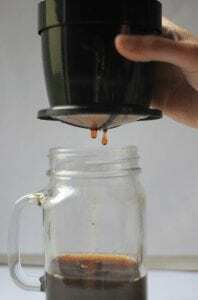 The Swiss Gold does leave some coffee particles at the bottom of your cup. 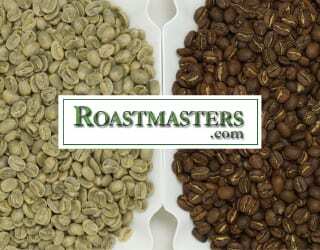 Grinding more coarsely could help reduce or even eliminate this, if you were willing to trade off the strength and flavour that is enhanced by a finer grind. I highly recommend this brewer for beginners as it’s consistent and requires minimal effort to use. Overall, it’s fast, made from quality materials, easy to take care of, and – most importantly – produces a great cup of coffee. The Swiss Gold filter may leave some particles into your brew depending on grind size, but it brews a nice full-bodied cup. 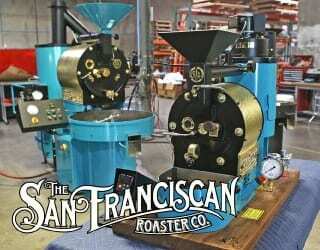 The grind size will need to be adjusted according to taste and the brew time desired. We use a medium-fine to medium grind size. If you have a Porlex hand grinder, try setting it to 7 clicks (although we found that sometimes we needed a 5 or 6). Adjust to a finer grind size if total brew time is less 2 minutes and go coarser if it is more than 2 1/2 minutes.The best way to get a good understanding of the size of the grind you prefer is to feel it by rubbing it between your fingers. Again, this should be adjusted to suit your personal taste. We recommend starting out with 15 grams for a 225g cup (1:15 ratio). Increase the coffee dose or use less water to achieve your preferred taste. Always start within the range of 90-96 degrees celsius but, if you have a variable temperature kettle, experiment with it so you can hit just the right spot for each coffee you brew. We like to use water at 95 degrees celsius. 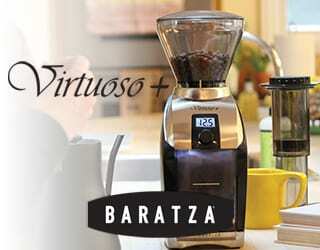 The average extraction time on the Swiss Gold brewer is about 2–2 ½ minutes. Play with the grind size to adjust this time and you should be able to achieve reasonable consistency with your brews. Always start out with a clean filter and freshly heated water at your preferred temperature. This device doesn’t really need to be preheated but you can if you like. Remove the top and basket of the One Cup Brewer and put the ground coffee into the gold filter. I recommend that you level the grounds with a firm tap for an even distribution. 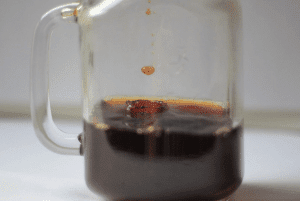 For this next step, place the basket back in the Swiss Gold and pour about 30g of water gently into the filter. Let it bloom for about 30 seconds. Continue pouring water until you reach 225g or, if you don’t have a scale, the line on the basket (which is about 240g). Then, replace the lid. Let it drip and do its thing. It should take about 2 – 2:30 minutes for it to complete the brewing process. And voila! Done.